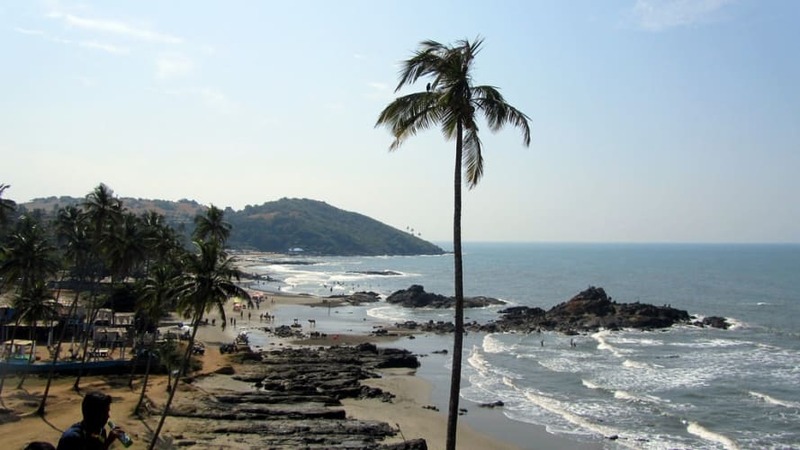 Pint-sized Goa is more than beaches and trance parties. 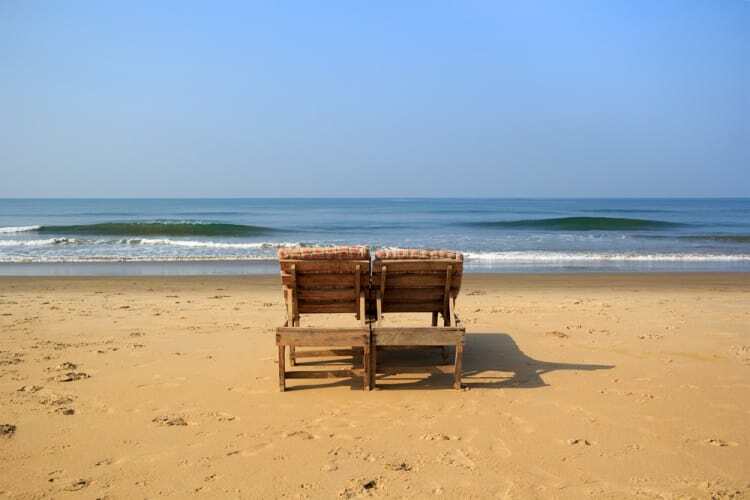 It is blend of Indian and Portuguese cultures, sweetened with sun, sea, sand, seafood. Meet and greet by representative. Enjoy evening by the Candolim beach. 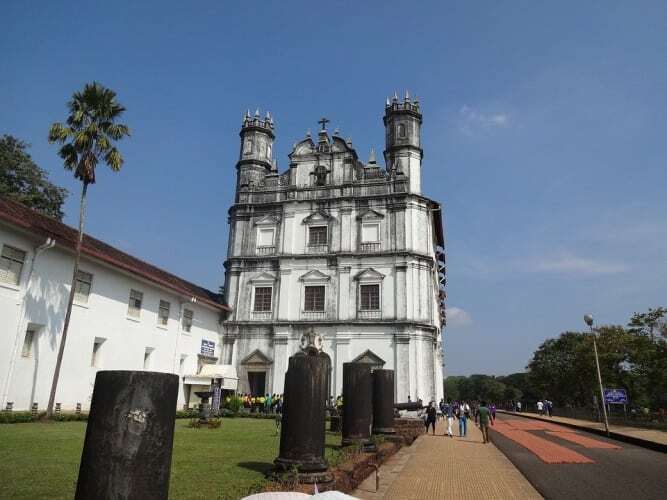 Full day Excursion South Goa to Dona Paula, Colva Beach, Panjim Market, Mangeswari Temple, Old Goa Churches, Mandovi River and Miramar Beach. 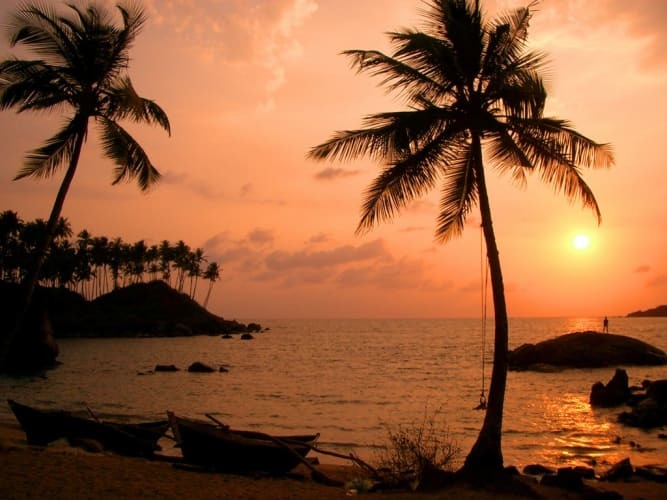 Start your Day with Breakfast and proceed further for a half day sightseeing of Goa. We shall cover, Reis Magos Fort, Fort Aguada, Light House, Sinquerim beach, Calangute beach & Baga beach, Anjuna beach and Vagator Beach. Later in evening, proceed back to Hotel. Enjoy evening on Pool side. No refund will be made for any unused accommodation, missed meals, transportation sightseeing tours or any other service due to Bad weather, ill health, Strike, Road blocks or any other factor beyond our Control.